Jenny Jen42: Hampden Fest Tomorrow! Join BEST at the indy craft tent..should be close to cafe hon tomorrow and please bring your extra art supplies along to donate to Art with a Heart! Drop them off at the BEST table and receive a coupon for 10% off any one purchase from a BEST member at the show! 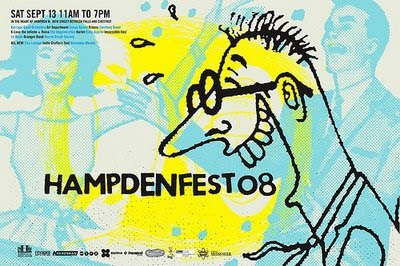 Hampdenfest is from 11 AM-7 PM, on the Avenue, W 36th St, Baltimore, MD, this Saturday, September 13th. See you there!